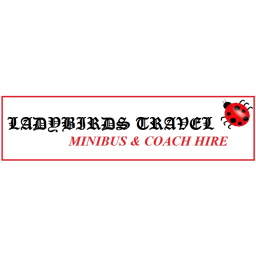 Ladybirds Travel provides professional, prompt, reliable and affordable coaches for hire service. We offer great prices on short and long term coach hire for parties of up to 22 people per coach. 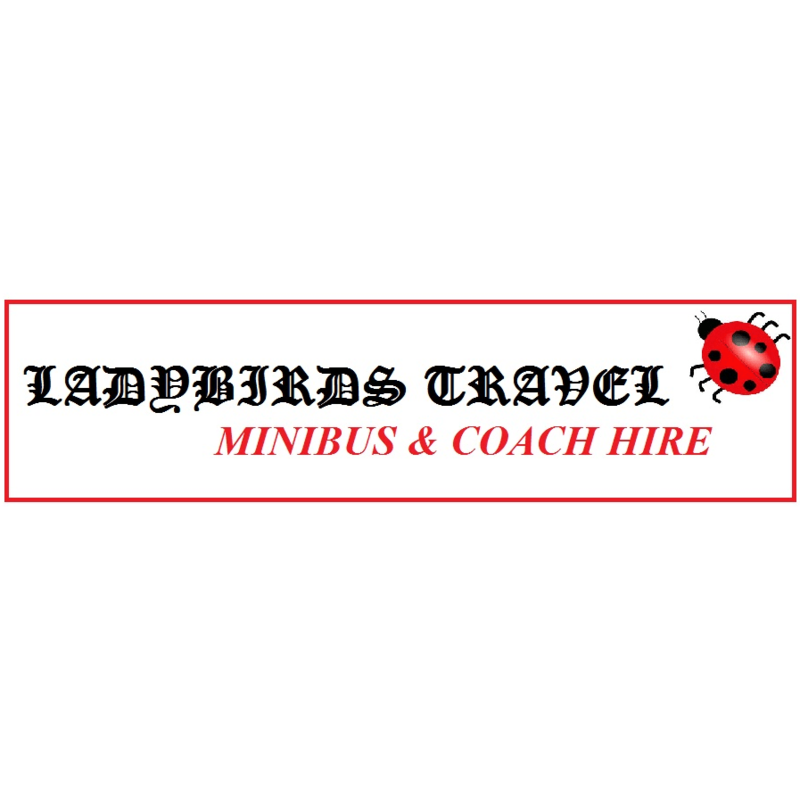 Ladybirds travel minibus & coach hire.